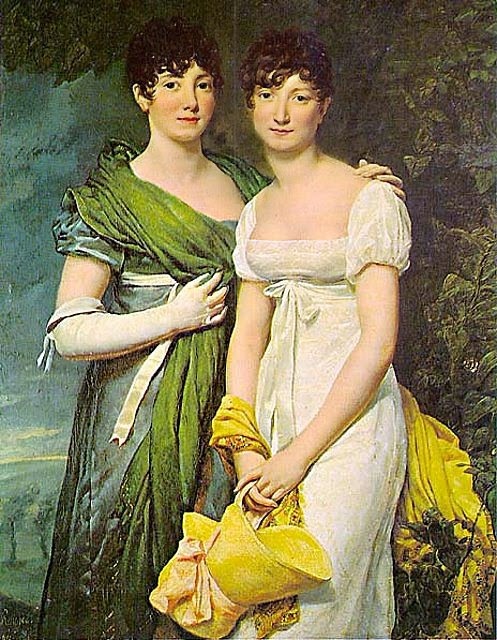 BOOK PUG: free kindle books UK: WHAT'S THE BEST JANE AUSTEN BOOK? Read the expert views, then get them free on Kindle and decide for yourself! WHAT'S THE BEST JANE AUSTEN BOOK? Read the expert views, then get them free on Kindle and decide for yourself! and here's the leading men ranked on BUSTLE! NOW GET THE FREE BOOKS ON KINDLE AND DECIDE FOR YOURSELF! 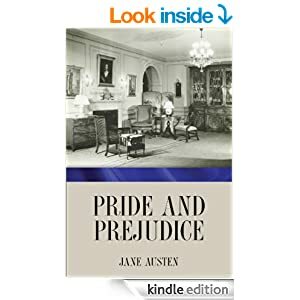 Labels: advertising free kindle books, best jane austen book, book pug free kindle books, free Jane Austen Novels KIndle ebooks, What's the best Jane Austen novel? Get them all free on Kindle!